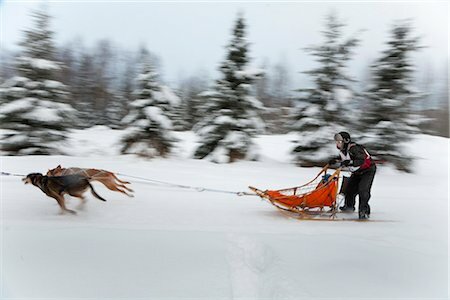 Border Rush Dog Sled race in Jakuszyce, Poland. 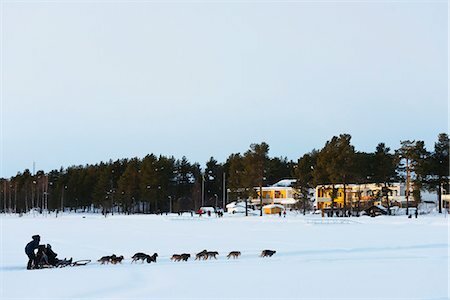 Dog Sled team racing in Jakuszyce, Poland. 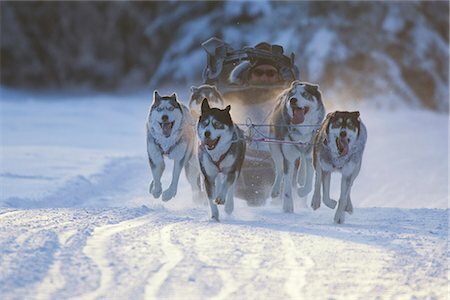 Dogsled race in Jakuszyce, Poland. 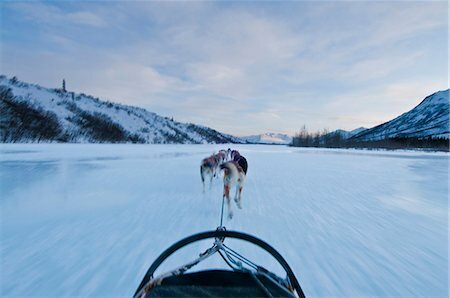 View from the sled while dog mushing up the North Fork of the Koyukuk River in Gates of the Arctic National Park & Preserve. 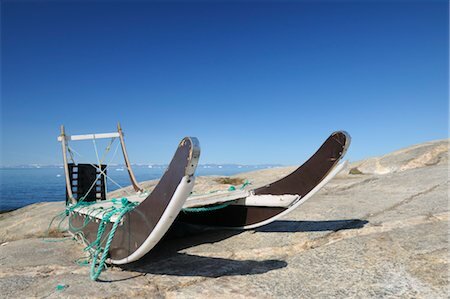 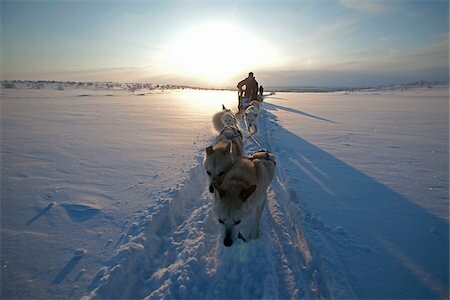 Norway, Finnmark Region. 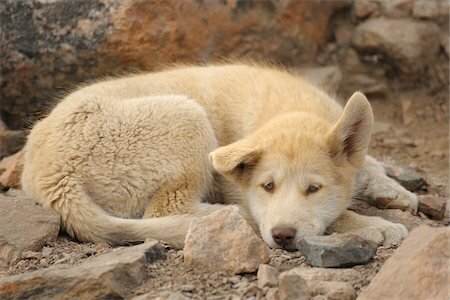 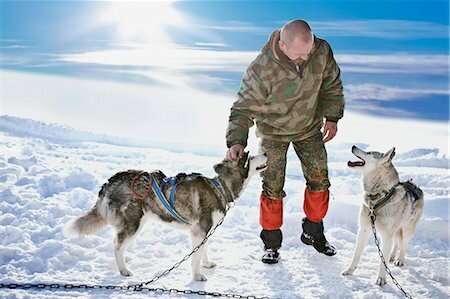 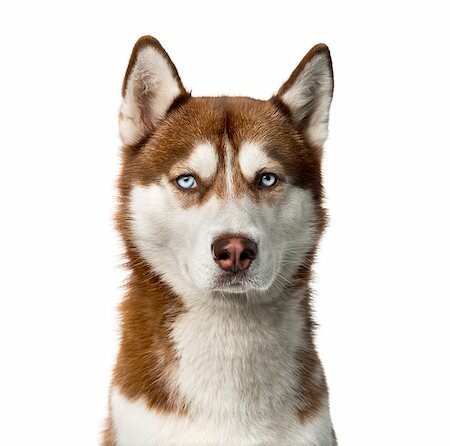 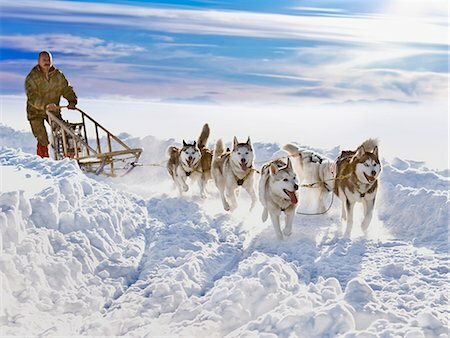 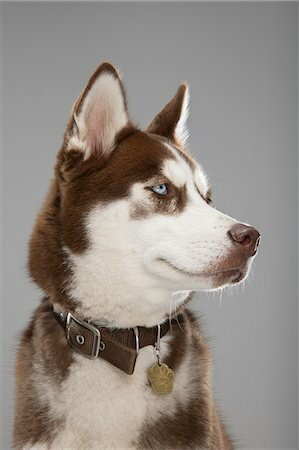 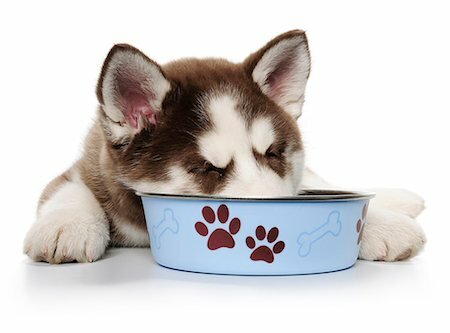 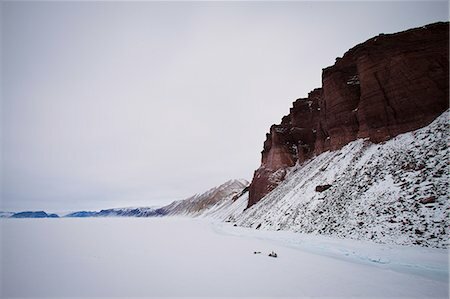 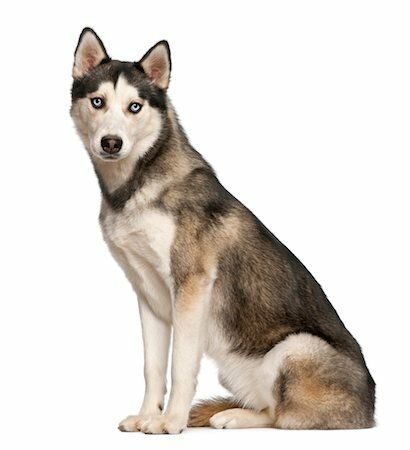 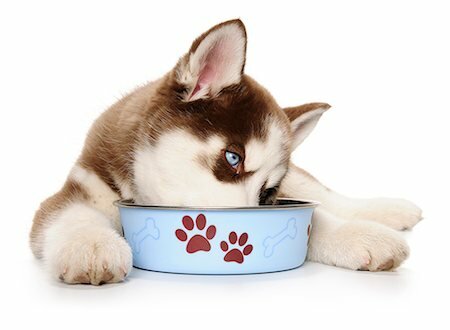 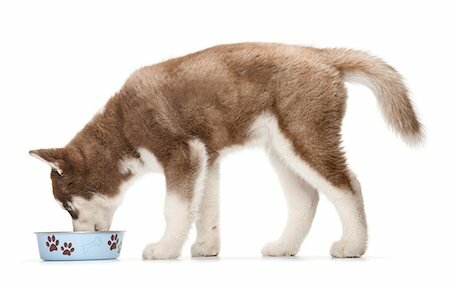 Dog sledding in the Arctic Circle - an explorer stops his husky team to make a phone call on a frozen lake. 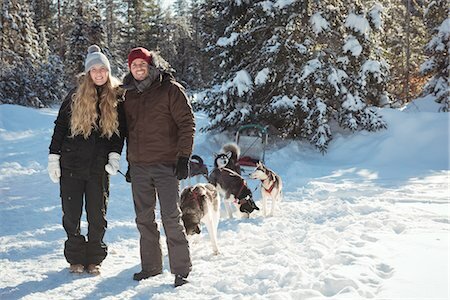 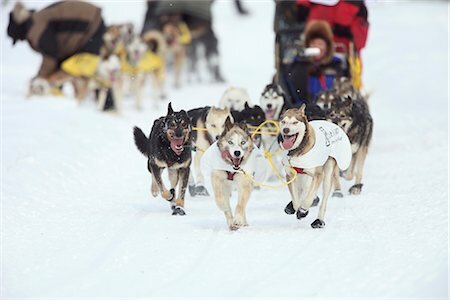 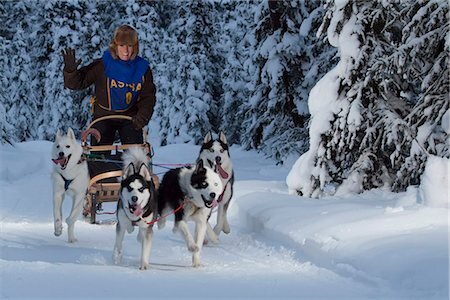 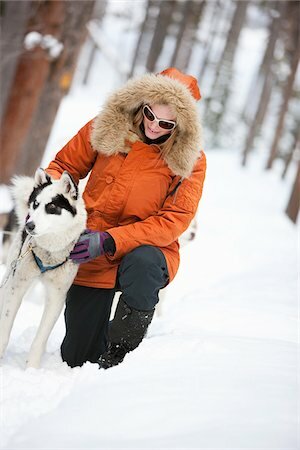 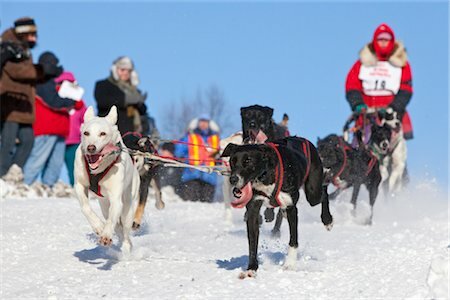 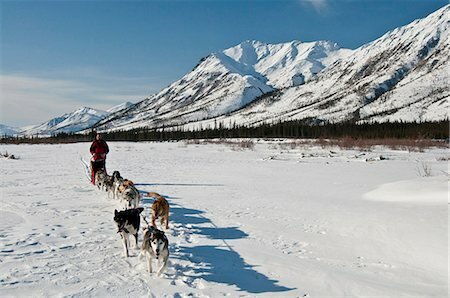 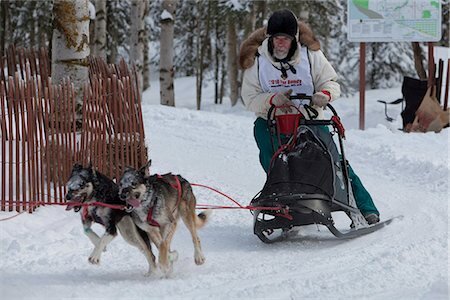 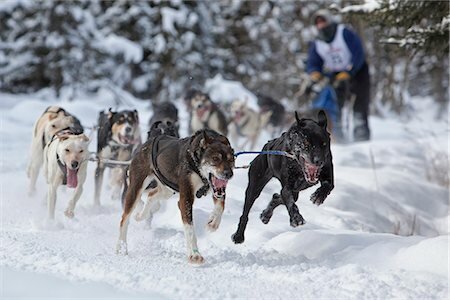 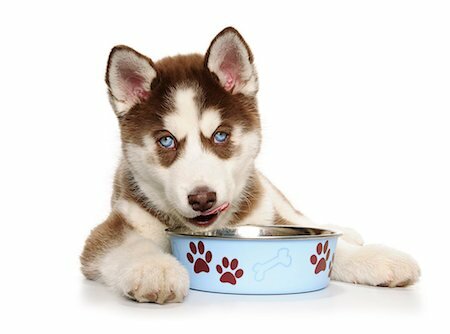 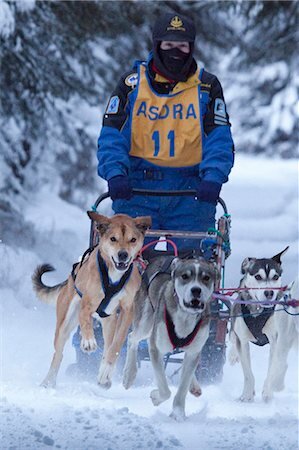 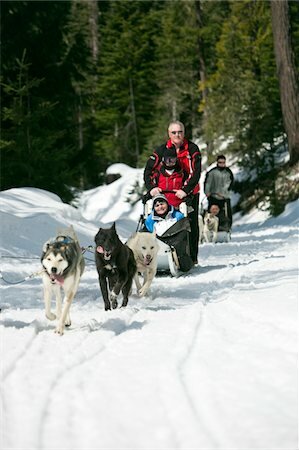 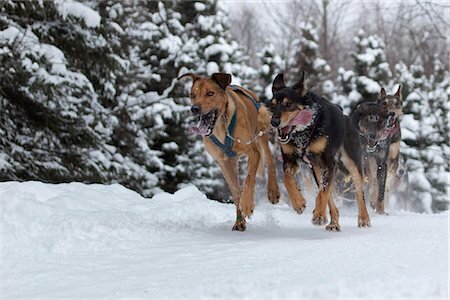 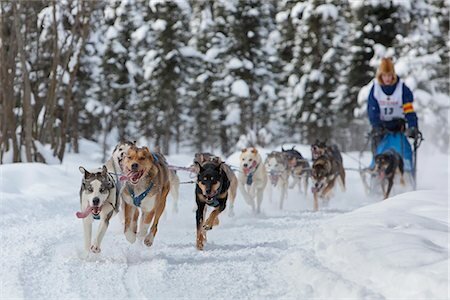 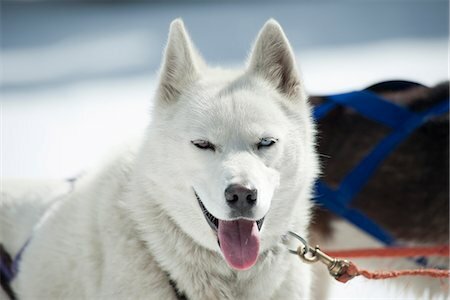 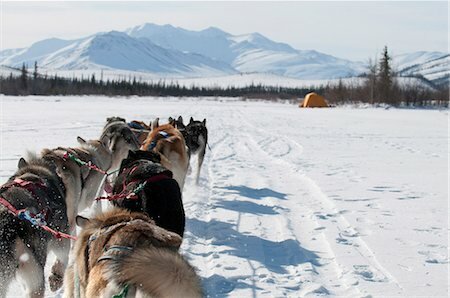 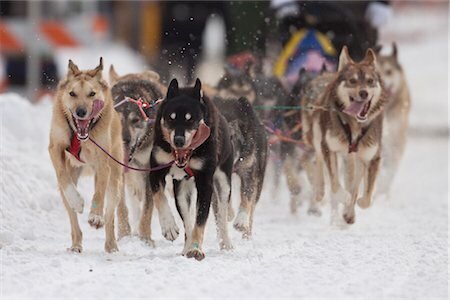 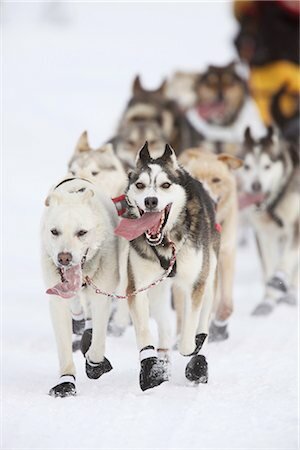 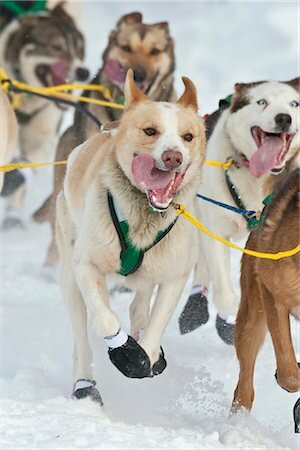 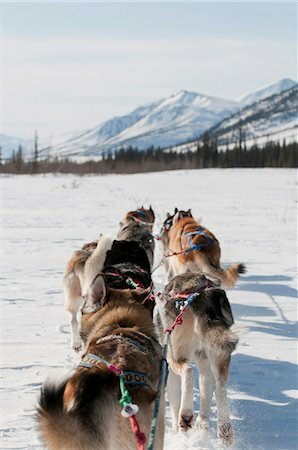 Woman musher runs sled dogs. 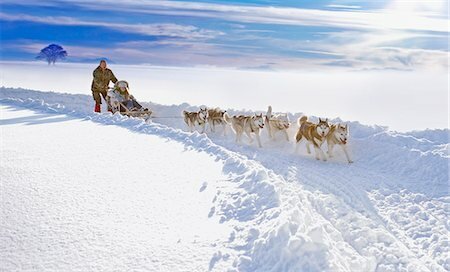 Woman musher with sled dogs. 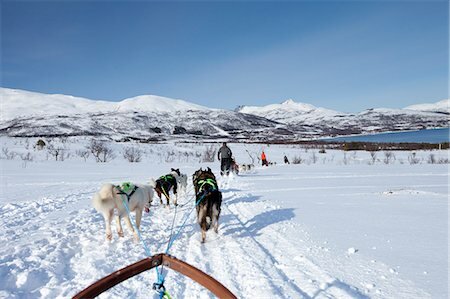 Norway,Troms,Lyngen Alps. 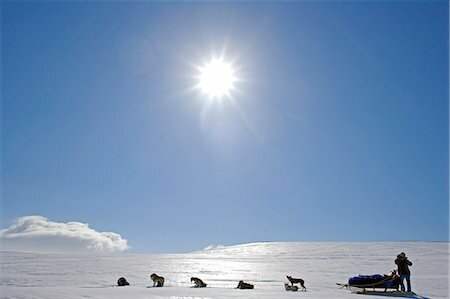 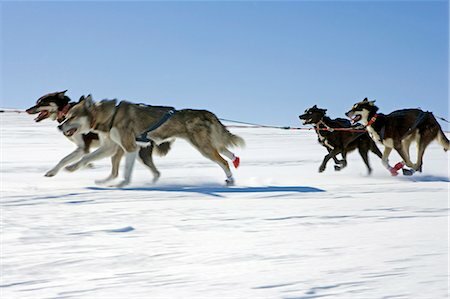 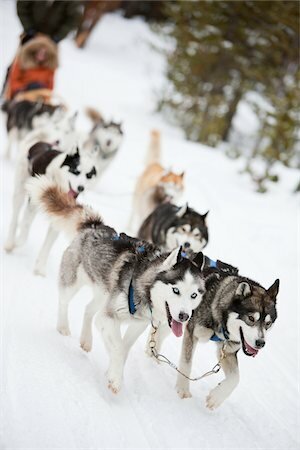 A dog team of huskies running at speed across the windswept plateau - kicking up snow in their wake. 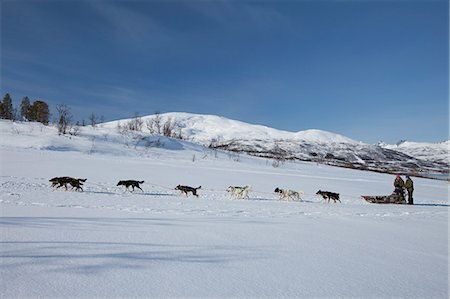 Norway,Troms,Lyngen Alps. 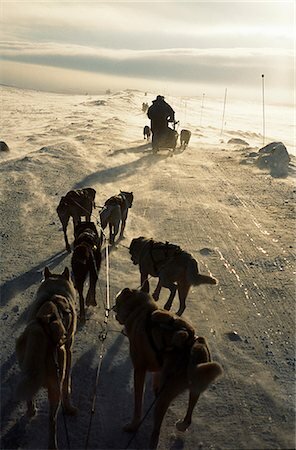 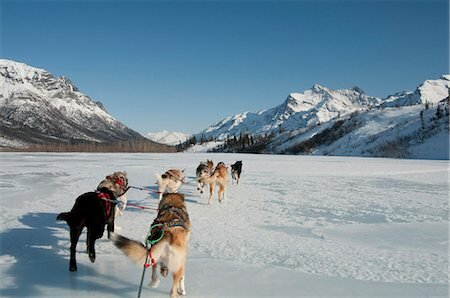 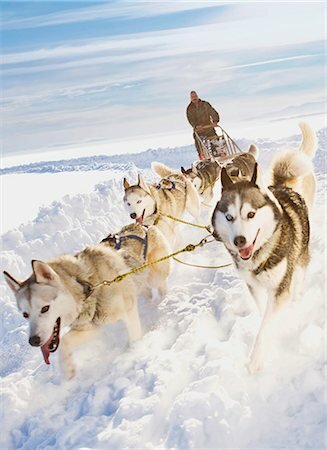 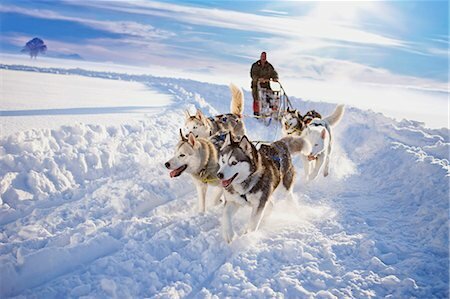 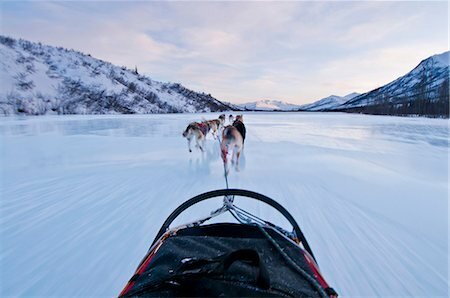 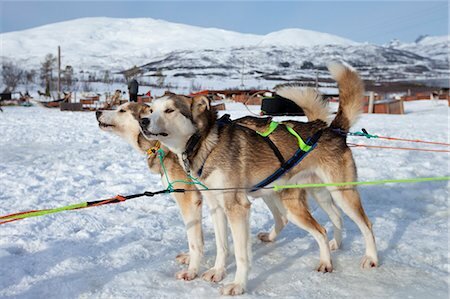 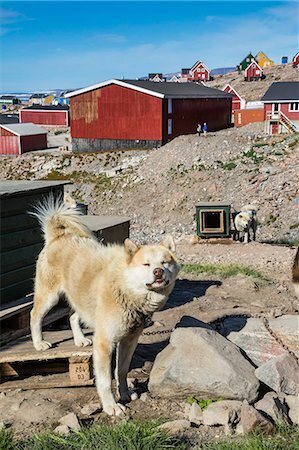 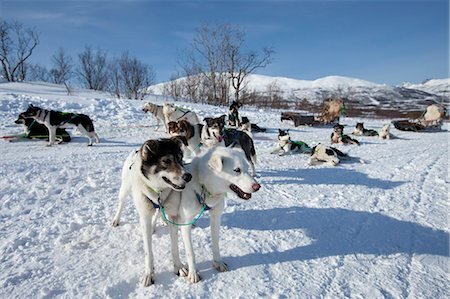 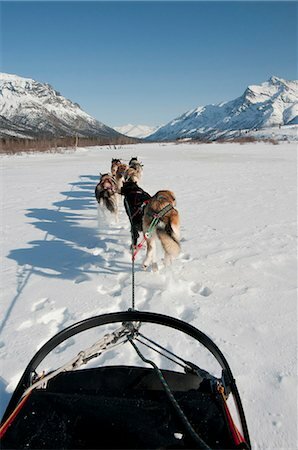 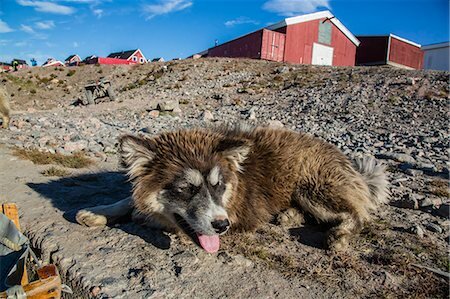 Travel over the mountains of the Lyngen Alps via dog sled guided by veteran explorer Per Thore Hansen. 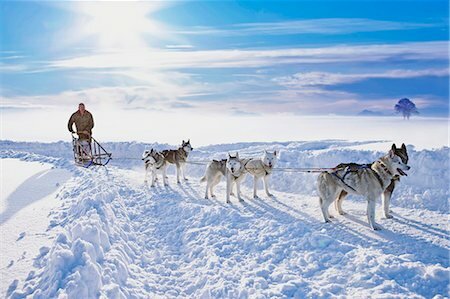 Norway,Troms,Tromso. 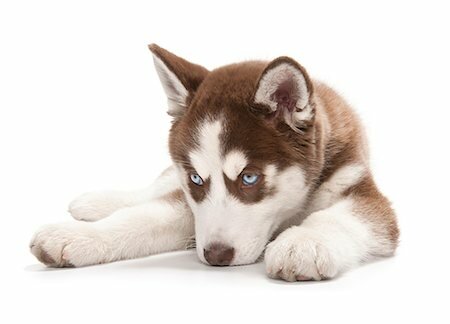 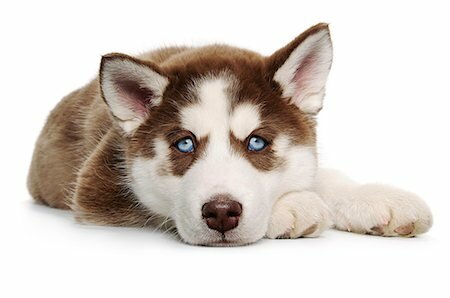 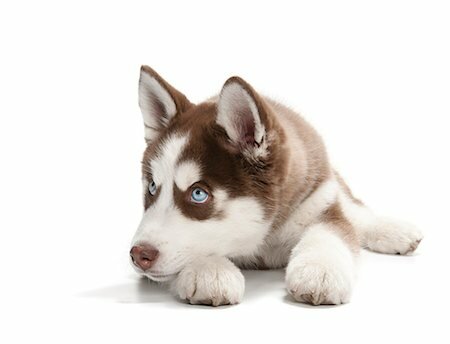 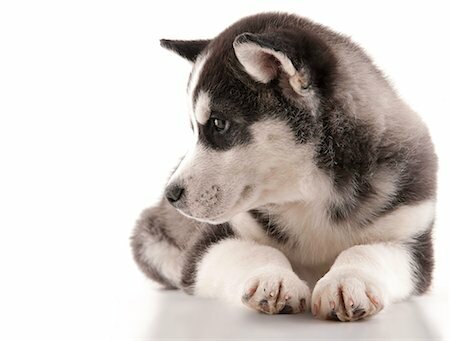 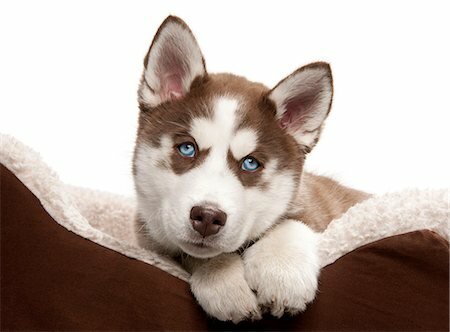 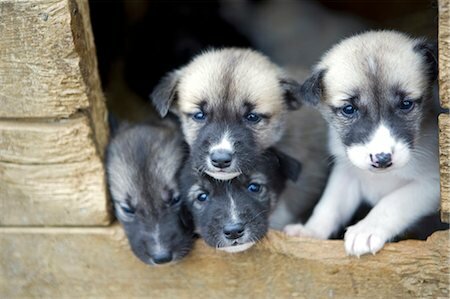 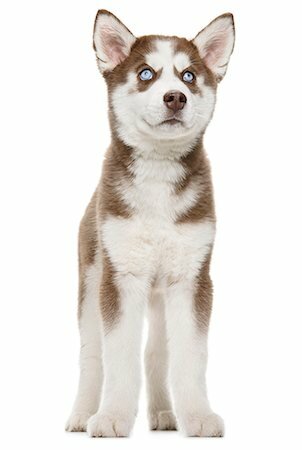 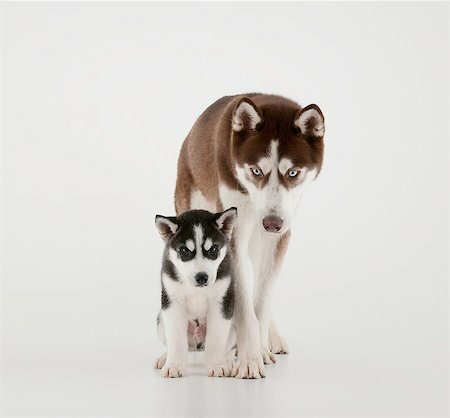 Young Husky puppies,bred for a dog sledding centre,crowd the doorway to their kennel.